At Young Child Academy, our goal is to provide a safe, nurturing environment conducive to the emotional, physical and cognitive development of infants and young children. We value all children and strive to respect their unique abilities and potentials. We realize the importance of the family-school connection and understand optimal growth is achievable through a true partnership with parents and guardians. We also acknowledge our place within the broader community and strive to develop purposeful relationships that prove mutually meaningful and rewarding. We believe that children learn best in a supportive environment that inspires exploration, discovery, and creative self-expression. 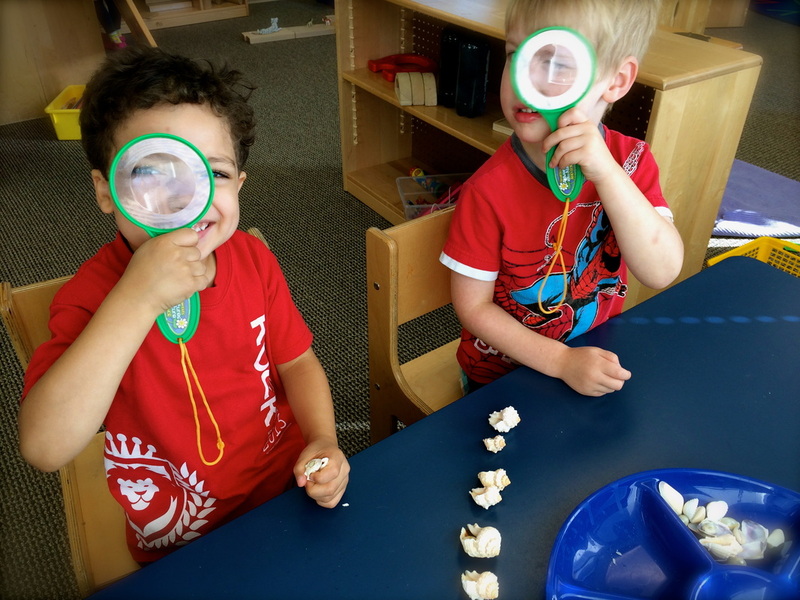 At Young Child Academy, we promote learning by providing a developmentally appropriate program that balances play with structured learning opportunities. Emergent literacy is nurtured through a language-rich curriculum that uses quality literature to engage learners and encourage phonological awareness. We understand that involving students in dance, drama, music, and art has a positive impact on brain development. Therefore, we incorporate daily arts-based activities in order to cultivate student creativity, while developing an awareness and appreciation for the visual and performing arts. Daily Spanish classes expose our students to a foreign language at a time when they are most receptive. At Young Child Academy we acknowledge the artistic and cultural wealth in our community and we believe that parents are ideal resources to help tap that wealth. Therefore, we welcome opportunities to develop relationships within our community and we encourage family participation.